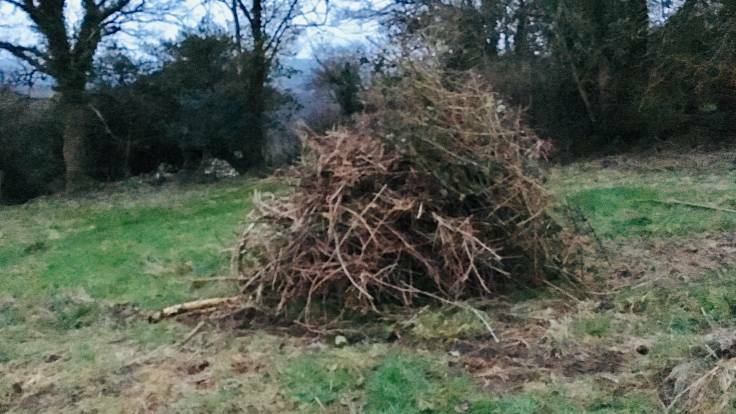 90% of a #ForestGarden is clearing brambles. Well, that’s how it feels after today. 5% social media (ie this). 3% planting. 2% low-maintenance enjoyment.